Renfrew Group International is excited to be a part of the growing Med-Tech Innovation Expo in its new location. Renfrew Group has been prominent in the medical and life sciences sector for many years and is now incorporating more technology development than ever before. Latest projects have included two small footprint autonomous vehicles, life support systems with artificial organs and novel surgical instruments. Michael Phillips, design development director, will be delivering a talk on day two, about the symbiosis of technology and design on the Med-Tech Introducing stage, 10.20am. 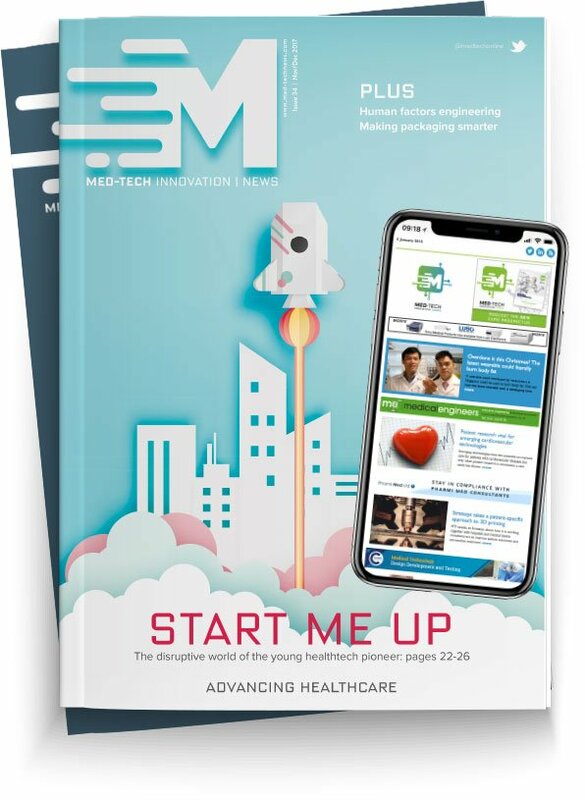 The team will be showcasing some great medical products and technology so pop over to stand F48 to find out how they can help bring your ideas to life through design, engineering and manufacturing.